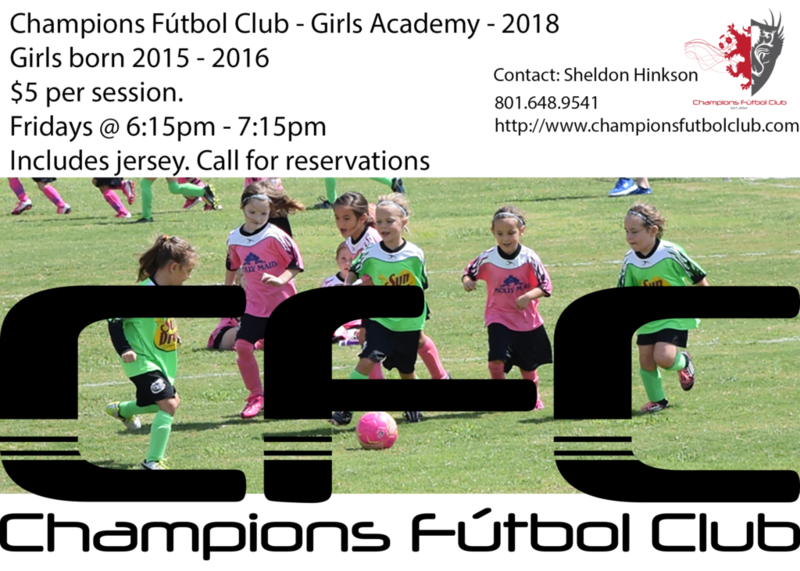 We invite you to participate in the inaugural girl’s development class of the Champions Fútbol Club’s Academy. All participant must be born in 2015 or 2017. This session is for female only. We start with (24) 3 and 4-year-old girls. They begin in our 4-week training camp where we teach them the essentials. 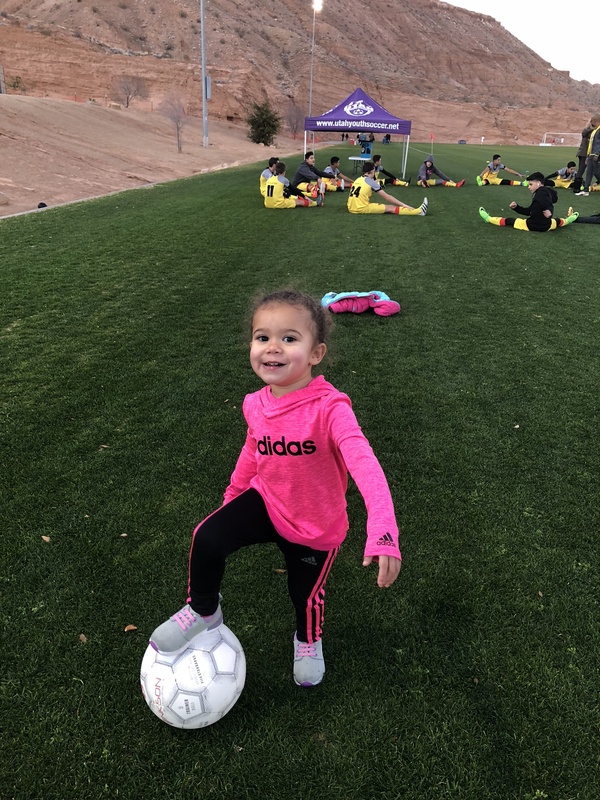 The goal is to prepare them to participate in 4 v 4 games in our inter-club academy league. The training sessions are 30 minutes, 1 day a week (Friday at 6-6:30). The ultimate goal is to maintain and develop these potential athletes in one of our competitive fútbol teams. The cost is $25 a month. This will include a Champions Fútbol Club jersey.